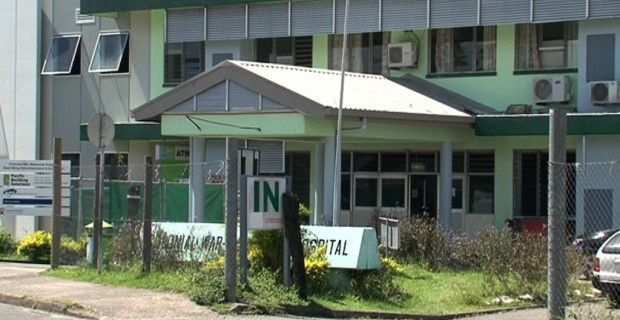 The Ministry of Health is currently experiencing issues with the Endocrinology Analyzer machine at the CWM Hospital. The machine is used for testing different hormones and tumor markers in the blood. The Ministry says in light of this issue, they have taken quick steps to get the machine repaired as soon as possible adding they have ordered parts of the machine from New Zealand which are expected to be in the country by as early as next week. Meanwhile, the Ministry will assist those who might require this service by bearing the cost of tests to be carried out externally.